I heard so much about the sand covering the land in Mongu’s area where our confreres are ministering since January 2002 that I did not miss the opportunity to see by myself when Oswald Mallya offer me to go there with him. 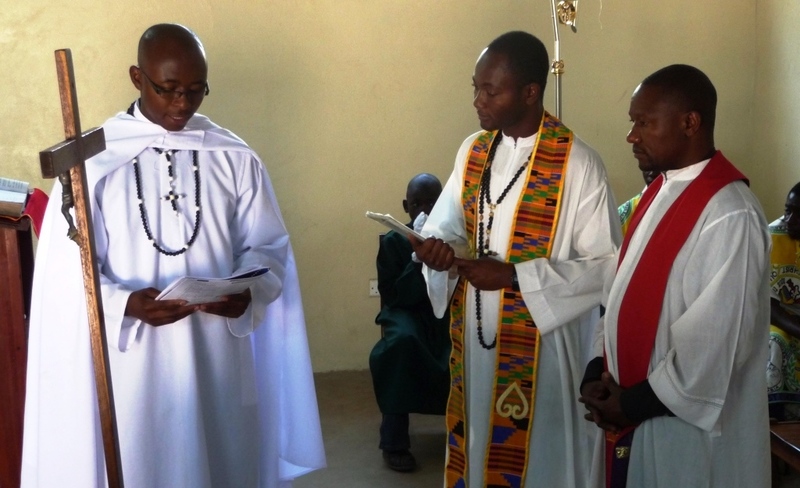 The first Missionaries of Africa to start this new venture were Charles Obanya (currently Provincial of EAP), Henry Byamukama (currently Vocation Director in Uganda) and Robert Lavertu who is back to Namushakende after few years working for the Diocese in Mongu. After them came Bationo Romaric in 2005 and Jaya B. Mrutyun in 2011. At the moment, Robert and Alfred Awogya are sharing the pastoral work with Élie Sango, a second year stagiaire. 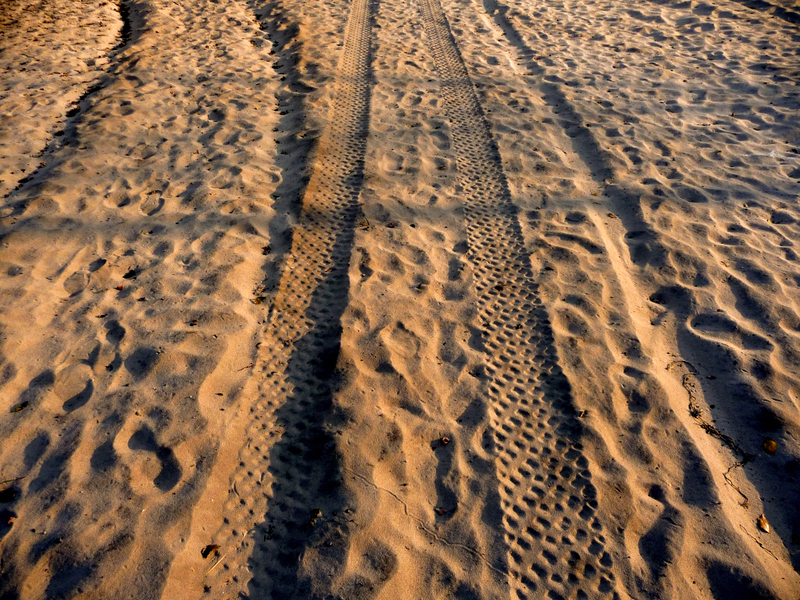 The sand is truly everywhere, making the driving quite perilous at times. St. Gabriel Parish, former outstation of St. John Parish, host 16 outstations with a Catholic population of about 1000 Christians only. We arrived on Thursday few hours before Bishop Evans Chinyemba who came to confer the sacrament of confirmation which took place in three different places, including the chapel of Sianda. The Parish house overlooks the Zambezi Valley. The river itself is at 25km form the house but becomes an immense lake at the end of the rainy season. Sisters Dympna Clarke and Rose McHujh of the Sisters of the Holy Spirit and Mary Immaculate are living next door. Founded in 1893 in Texas by a widow called Margaret Mary Healy Murphey, she previously escaped the great famine of Ireland. Her inspiration went against the current social and political environment of the time. In that sense, she was prophetic in providing education for the African American and Hispanic populations who were destitute. This spirit brought three Sisters in Zambia 25 years ago. They dedicate themselves to the poor through Home Base Care, elderly and orphans well as vulnerable children programs. They are located in Limulunga, Mongu and Namushakende. On Sunday the 8th, together with the confirmation mass in the hall of St. Gabriel Youth Training Centre, Élie Sango made the renewal of his Declaration of Intent. Another interesting particular aspect of the liturgy took place at the presentation de the Word of God before the readings. In procession, the women put the Bible in a symbolic boat in reference to the Kuomboka ceremony for the Losi King. This event is an honorific display to the King “coming out of the water”. Similarly, Jesus, the incarnate Word of God and new King, is carried in a boat. But, contrary to the custom of the Losi, women are symbolically paddling while only men do so for the King in real life.